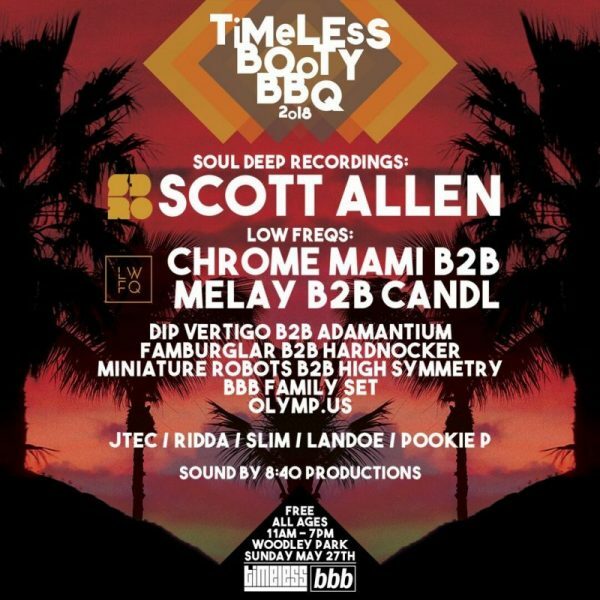 Timeless Dnb & Big Booty Bass are teaming up again for the return of TIMELESS BOOTY BBQ.  This was one of our favorite events of 2017, so we just had to do it again! 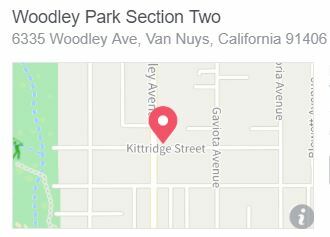 Join us Sunday, May 27th at the same spot in Woodley Park for another fun day in the sun! Free for the whole family!